OSHA’s new Respirable Crystalline Silica Dust Standard sets very strict standards for exposure, and contractors across the United States are developing their compliance playbook to mitigate risk. Employers must limit access to high exposure areas; provide training and respiratory protection; develop written exposure control plans; and begin to measure exposures starting in 2018. 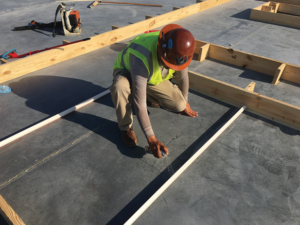 The Nox-Crete team thinks the best way to prevent health problems related to silica dust is to avoid silica dust altogether. 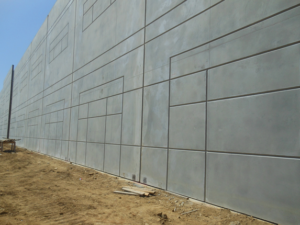 Several of our high-performance chemical and accessory solutions reduce the need for grinding and sanding Tilt-Up wall panels. Less grinding, less dust. Several products in the Nox-Crete Tilt-Up segment can be implemented as dust control work processes to meet the new OSHA requirements. 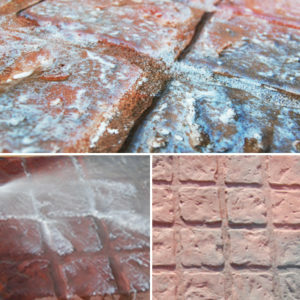 First, chemically active Silcoseal cure and bondbreaker products deliver uniform and consistent panel separation. Clean panel separation with Silcoseal reduces wall panel grinding and patching requirements, thereby reducing worker exposure to silica dust. 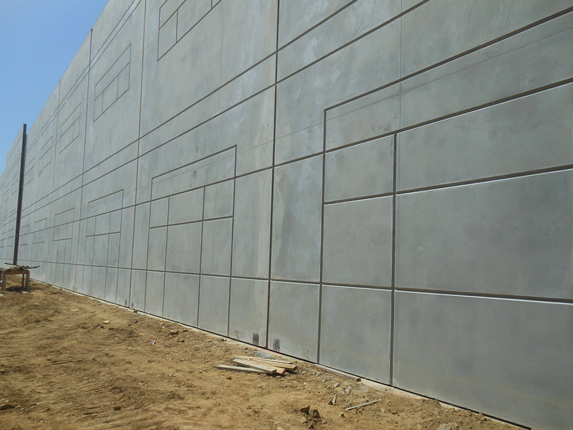 Adding TP-Joint as a preventative work process will eliminate the traditional grinding of concrete “fins” on erected wall panel surfaces. TP-Joint is a pre-molded, flexible temporary floor joint filler that easily fits into saw cut floor/casting slab floor joints to prevent concrete seepage. Easy to install, TP-Joint is also easily removed without the use of any special tools or the need for resawing. Rustication and reveal products made with wood, or porous blown PVC have a tendency to stick in Tilt-Up wall panels, which requires grinding along the entire length of each strip. Grinding, patching, sanding and sealing every inch exposes the team to unacceptable limits of silica dust. Nox-Crete offers Clean Line Reveal, a high density extruded PVC rustication and chamfer strip. Because Clean Line Reveal won’t cause sugar retardation or expand like wood - you get a full surface contact and tighter joints that release clean from tilt-wall panels. 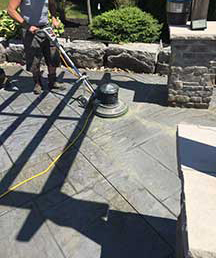 Using Clean Line Reveal will greatly reduce the exposure to silica dust. Creamy Panel Patch from Nox-Crete repairs minor surface defects on tilt-up wall surfaces, such as: air voids (bug holes), honeycombs, spalls, gouges, chips and scratches with no grinding and only minimal sanding prior to painting. With a unique blend of Portland cement, acrylic polymer modifiers and ultra-fine aggregates, high strength Panel Patch trowels out smoothly to a feather-edge thinness without any coarse, gritty feel. 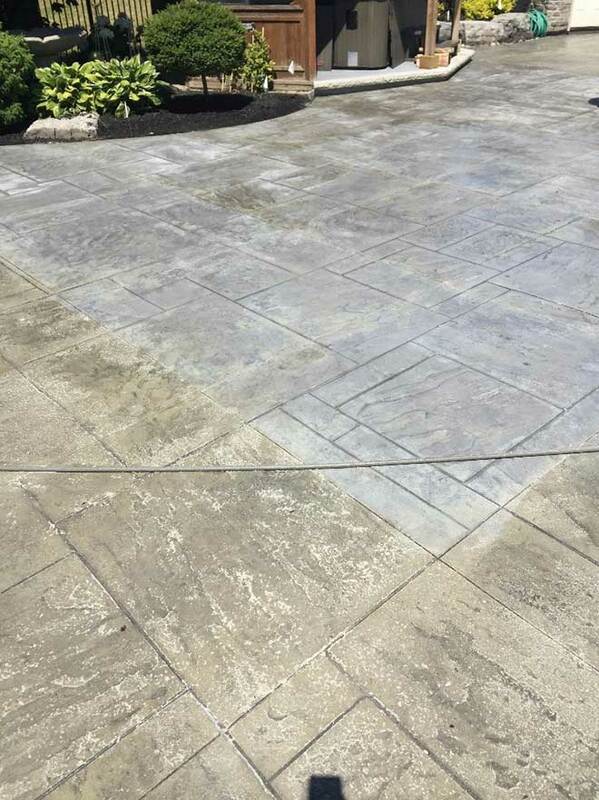 Panel Patch delivers an exceptional bond to concrete and masonry surfaces, and is color-blended to match natural concrete. Because it dries in as little as 15 minutes, Panel Patch can be painted the same day. 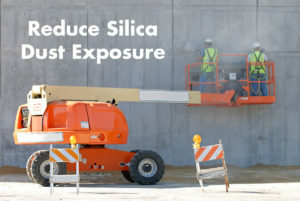 Your written exposure control plan can also include anything else you think is important about keeping your employees safe from respirable crystalline silica at your worksite. 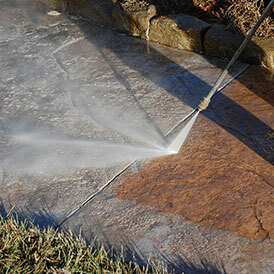 Use Nox-Crete dust control products as a preventative work process to avoid grinding concrete. Change is inevitable, but staying ahead of this new regulation doesn’t have to kill your profits. In fact, by taking advantage of next generation solutions from Nox-Crete, your operations can run more efficiently to give you an edge on your competition. Workers who inhale very small crystalline silica particles are at increased risk of developing silicosis, an incurable and sometimes fatal lung disease. About two million construction workers are exposed to respirable crystalline silica in over 600,000 workplaces. Respirable crystalline silica is a worker safety issue, which has big implications on recruiting and retaining new construction workers. 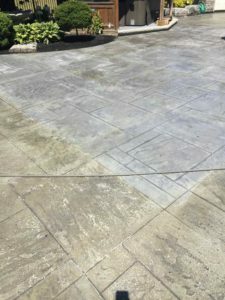 This entry was posted in Feature, Nox-Crete Blog, Tilt-Up and tagged Concrete Dust, Silcoseal, Silica Dust, Tilt Wall, tilt-up on September 1, 2017 by Aaron Nussbaum. Nox-Crete has brought Tom Bozzano on board as the Tilt-Up Segment Manager. Tom has over 25 years working in concrete construction as a Tilt-Up concrete Project Manager and Estimator. He has effectively negotiated with general contractors. Tom has managed construction teams to deliver projects on schedule and within budget. He is ACI Tilt-Up and Bluebeam certified. Recently, Nox-Crete has brought to market cost-saving Tilt-Up accessories that improve results. Clean Line Reveal extruded PVC rustication strips leave incredible tilt wall panel detail with limited patching requirements at a low applied cost. Nox-Crete is also launching a new precision engineered laminated veneer lumber edge form called Pac Form. Preliminary testing shows that Tilt-Up contractors can expect to get up to 20 repours with this material without warping. 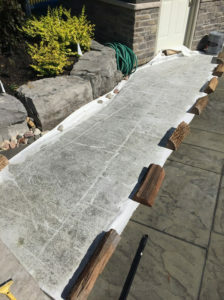 Tom will be responsible for bringing these new accessories to market, along with supporting the sales of the Silcoseal family of Tilt-Up concrete cures and bondbreakers.Contractors prefer Silcoseal because they get nice, clean Tilt-Up concrete panels that require very little patch or repair. 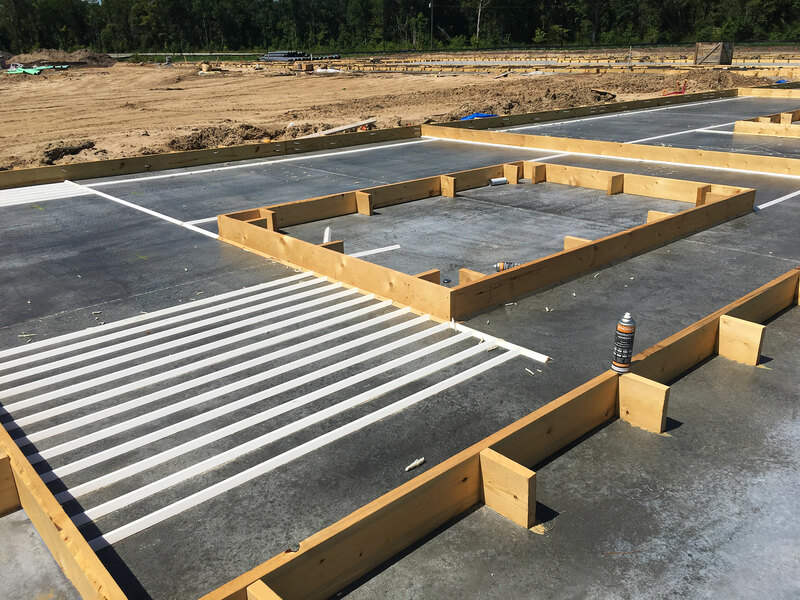 Nox-Crete delivers 100% compatibility between Silcoseal bondbreaker and Nox-Crete floor hardeners to reduce risk for the project team. 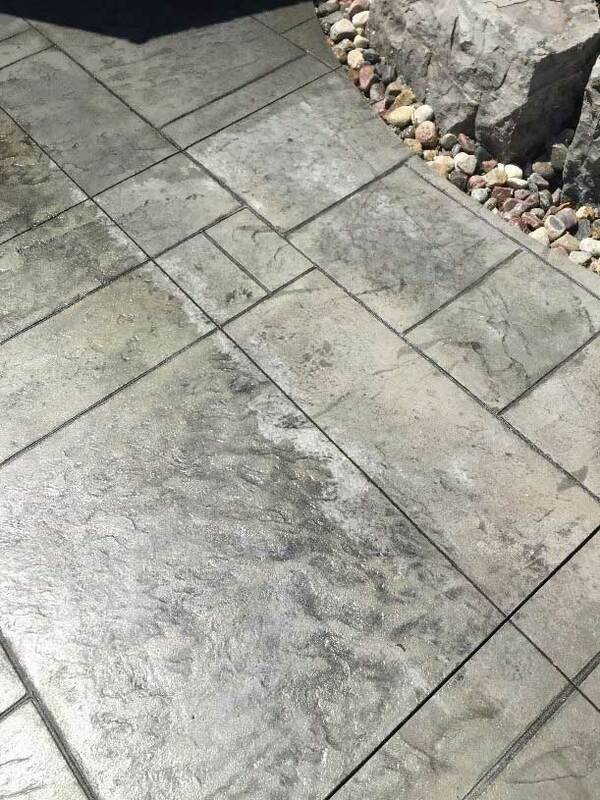 And Silcoseal is rain resistant, which makes it a dependable choice no matter where you are located. He is a big baseball fan who is currently based in Las Vegas. He is excited to move his family to Omaha, Nebraska – the home of the College World Series. Tom holds an Associate Degree in Applied Science from Wyoming Tech. Tom will participate in the Tilt-Up Concrete Association. 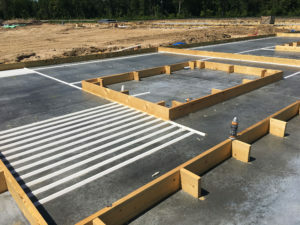 This entry was posted in Nox-Crete Blog, Tilt-Up and tagged concrete construction, Tilt-Up concrete contractor on May 3, 2017 by Aaron Nussbaum.